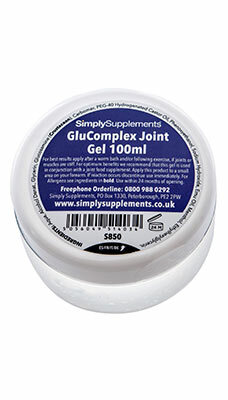 What is GluComplex Joint Gel? This non-greasy, non-sticky gel, which contains glucosamine, emu oil and menthol. 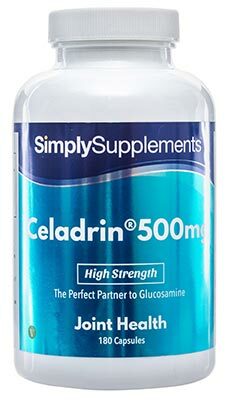 The natural, high-quality ingredients also mean that GluComplex Joint Gel can be applied up to three or four times a day as needed. 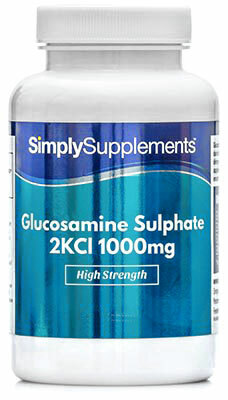 For even better results, you may find it beneficial to use alongside an oral glucosamine supplement, particularly GluComplex Gold, which is enjoyed by many of our customers who are looking to support their active lifestyles. This gel has been formulated by experts in the field using the finest-quality ingredients alongside state-of-the-art manufacturing procedures. 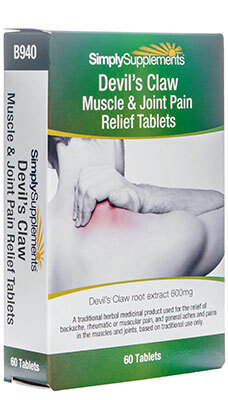 This has allowed GluComplex Joint Gel to be four times stronger than the industry standard, to ensure our customers receive the best support possible. This product, like the rest of our range, has been manufactured in the UK by our supplier in accordance with the regulations and standards of the Good Manufacturing Practice (GMP). Ingredients: Aqua, Alcohol Denat., Glycerin, Glucosamine (Crustaceans), Carbomer, PEG-40 Hydrogenated Caster Oil, Phenoxyethanol, Sodium Hydroxide, Emu Oil, Menthol, Ethylhexylglycerin. Massage gel into joints and muscles as required. 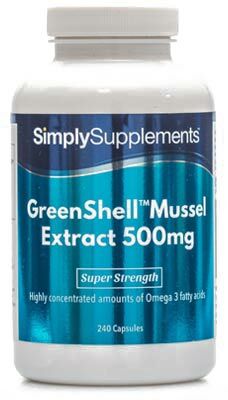 For the best results apply after a warm bath and/or following exercise if joints or muscles are stiff. 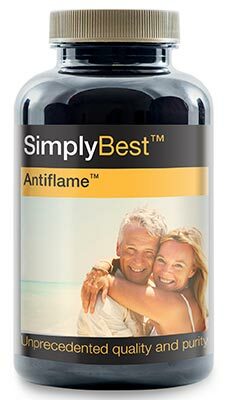 For optimum benefits we recommend that this gel is used in conjunction with a daily oral glucosamine supplement or a natural anti-inflammatory supplement. Apply to a small area of the forearm to test prior to use. If reaction occurs discontinue use immediately. 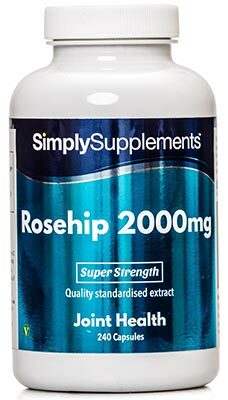 If you are taking any prescription medication, you have a medical condition or you have specific concerns about the suitability of any of our products in relation to these, you should always consult your GP or Pharmacist prior to use. Do not exceed the stated directions. Keep out of reach of children. Always read the label before use.